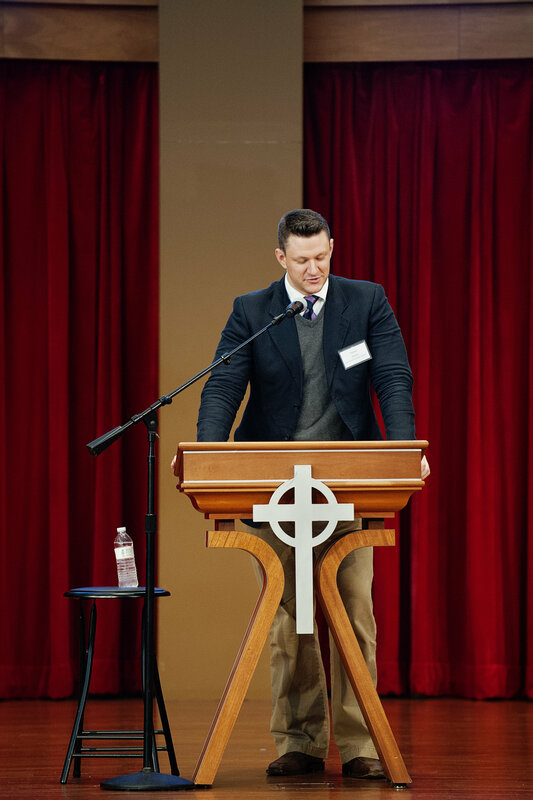 I had a wonderful time last week in Houston at the Paul and Judaism Theology Conference. The conference was a two-day event hosted by Houston Baptist University. The main attractions were the keynote addresses by Tom Wright, Ross Wagner, and Beverly Gaventa. Wright, as usual, was eloquent and winsome as he summarized his take on Paul’s “reformulation” of the central beliefs of Second Temple Judaism. Wagner spoke to the controversial question of the future of ethnic Israel in Rom 9-11, while Gaventa focused in on Paul’s claim in Rom 10:4 that Christ is the τελος of the Law. Breakout sessions took place throughout both days of the conference. I especially enjoyed papers on atonement in Paul (Doug Kennard) and “cultic theosis” in Paul (Michael Barber). It was especially gratifying to see one of my own students, David Burnett, present on the interpretation of the promise to Abraham in Rom 4:18 (“so shall your seed be”) and Second Temple Judaism. David did a great job and presented a convincing alternative to the usual reading of this text. My own paper addressed Gal 3:13 and its use of Deut 21:23. It was well-received, I think, and I hope to have it submitted for publication soon. Perhaps I will blog through some of its main points in the near future. Of course, one of the main benefits of such conferences is getting to visit with fellow scholars. A special lunch was hosted for the conference presenters where I really enjoyed meeting and getting to know Nathan Eubank of Notre Dame Seminary in New Orleans and the aforementioned Michael Barber of John Paul Seminary in San Diego. Both of these guys are sharp; they’ve already published substantial research and I have no doubt you will see much more from them in the days to come. I also enjoyed getting to speak with David Capes (HBU), Lynn Cohick (Wheaton), and Todd Still (Baylor). It was good, too, to see several of the HBU faculty whom I had previously gotten to know at SBL meetings (Philip Marshall, Peter Davids, Ben Blackwell). We couldn’t have asked for more beautiful weather than we got–72 degrees and sunny both days. That made for some pleasant times strolling about the campus, which has many new beautiful buildings. 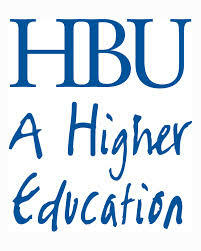 It is very clear that HBU is a university on the rise. 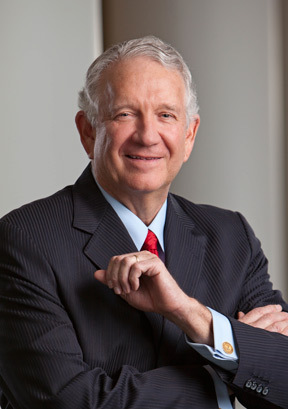 HBU President Robert Sloan has cast a compelling vision for a great Christian university. He is hiring the very best faculty and rapidly growing both the student body and the campus. I was particularly pleased, then, to finally meet and talk with him when he attended my paper. Sloan is a serious NT scholar himself, who did his doctoral work at Basel on the Jubilee in Luke. Toward the end of the conference, I also got a chance to chat with Jeffrey Green, who is dean of the School of Christian Studies at HBU. 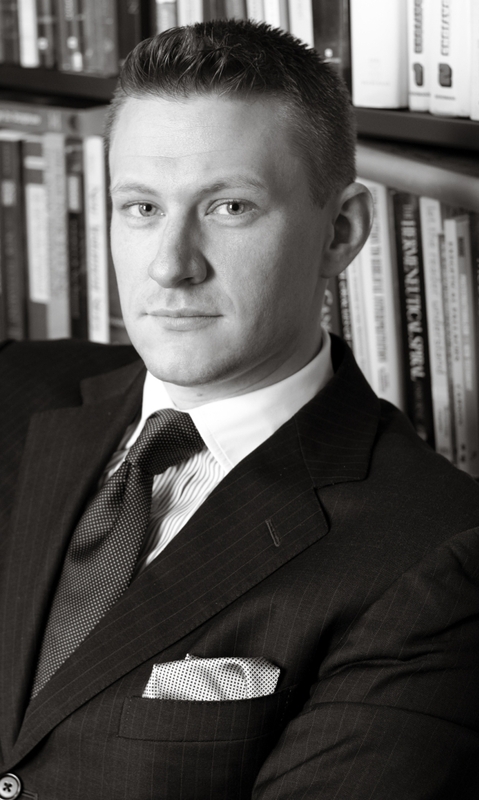 Jeff is a philosopher with credentials from Notre Dame (the name Alvin Plantinga might ring a bell!) and represents the high caliber of the folks Dr. Sloan is bringing to Houston. A hearty thanks to Ben Blackwell, David Capes, Peter Davids, et al, who put the conference together and moderated the sessions. It was superbly run–the schedule allowed ample time for Q&A and breaks for refreshments between sessions. I hope it becomes a yearly tradition! This entry was posted in Announcements and tagged Apostle Paul, Galatians, HBU, Houston Baptist University, Judaism, N. T. Wright, Robert Sloan, Ross Wagner, Tom Wright. Bookmark the permalink.